Each year people write extensively about the meaning behind Memorial Day. 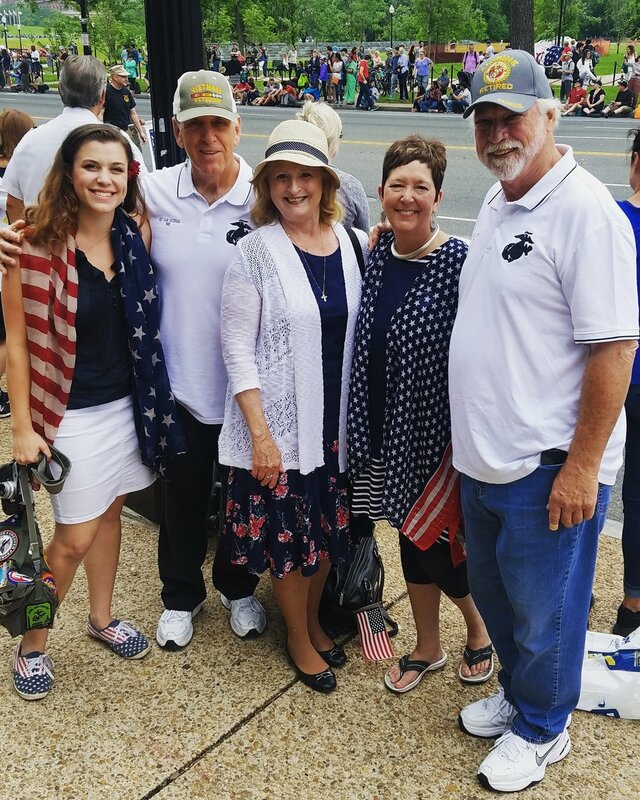 I've written a few posts in the past similarly... but this year I just want to share some brief moments from my first Memorial Day in DC. To be honest, I didn't plan on spending this solemn holiday in D.C., for no reason other than I had different plans. But before the day was half over, I wouldn't have traded a precious minute of it to be somewhere else. 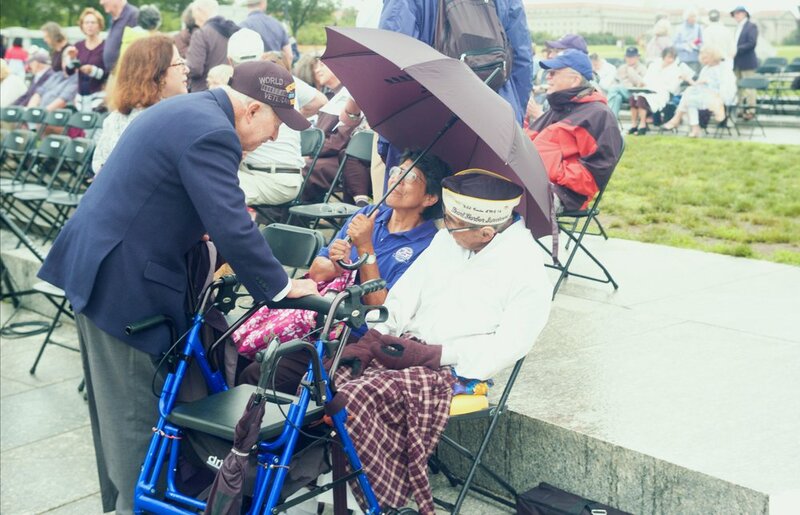 For instance, I listened to a 14 year old Korean-American publicly thank the men who liberated his grandparents back in 1951, and pledge over $800 of his personal savings to the memorial that was in tribute of these liberators. He dedicated a flag to his hero, a WWII/Korean War Paratrooper who had lost both an arm and a leg fighting for that boy's country. Such articulate honor from a young man was completely inspiring. By the end of his speech (entitled "This I Believe"), I'm sure I wasn't the only one trying to keep back the tears. I graduated from high school in 1970. My brother (Daniel) was drafted in 1967. When I dated some of the men who had just received their draft cards, they told me they would "probably" die in the war... I tried to comfort them and told them I was very proud of them. I know some were killed, because they didn't return. A few of them came to my house and asked me what they should do - because they were weighing whether or not to go. I could only tell them to do as their knowledge told them what they felt was the right thing to do. I've never visited The Wall in Washington, D.C., but I am traveling to that area this September, and I won't be afraid if I see some names I recognize. These men died for me and also for all the people in America. They did not die in vain. I've never forgotten them - I never will. Without getting too heady and philosophical, I truly believe there are seasons and holidays which act as a natural conduit for humans to interact with each other. Maybe we shouldn't need it, but they give us an excuse to talk to strangers and step out of our comfort zone without the usual "awkwardness." On this day, something about the meaningful solemnity of it gave off a bit of this warmth and affability. Even an openness to share difficult stories with complete strangers. 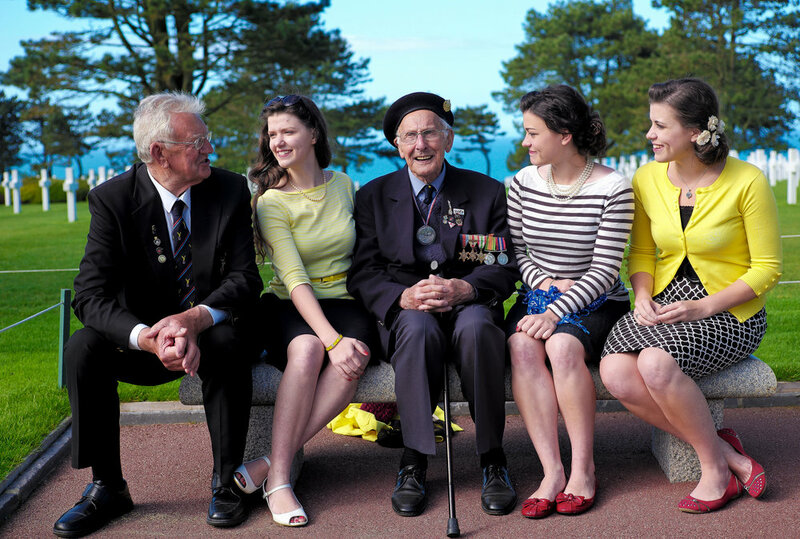 Throughout the afternoon, I found myself listening to heart-wrenching stories from veterans I'd only met minutes before, as they told me about war, of friends they'd lost, pointing to the names on the wall, or showing me their photographs. I met 173rd Airborne veteran, Samuel, at the Vietnam Wall yesterday. He had been in D.C. with his reunion the last week and decided to stay an extra day to visit the wall for the very first time. As all Texans eventually meet up (he was from Austin and I from San Antonio), we got to talking. I asked him about the name his son and he had just pointed out, Charles Watters. He spoke softly and thoughtfully as he told me that in the few weeks before Thanksgiving, 1967, his unit had had a fierce fight with the VC. The casualties on both sides were enormous, and over 143 paratroopers were killed. He made it out himself, but he never forgot those couple of weeks. In years afterwards, every Thanksgiving as his family gathered together, before the meal started, he would remind his sons, "We must always be grateful to the 143 boys who didn't make it back." A little while later, Samuel came up and showed me a picture. "This was my friend," he said, "I'm looking for his name down on that end. Everybody thought we looked just alike. He was a great guy. But he wasn't supposed to be killed. It wasn't supposed to happen." And he explained to me that one night in Vietnam, they'd heard noises coming from an area a little ways away. It was someone else's job to check it out, but his friend was too curious and had jumped up to see what it was. He was instantly hit. 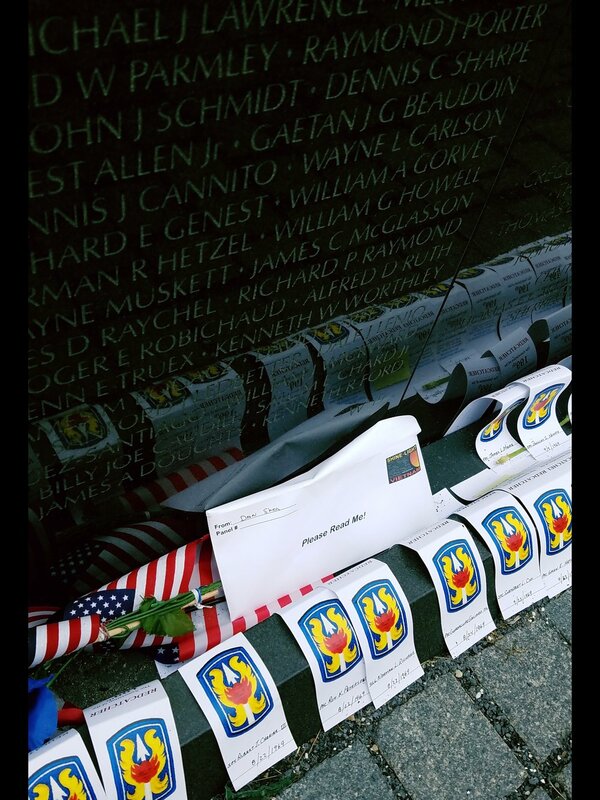 "I tried to visit the Traveling Wall when it came to our area a couple of times..." he said. "But I just couldn't do it..."
Samuel is just one of many veterans I talked to at the Wall yesterday. Many of them with stories very similar to his. 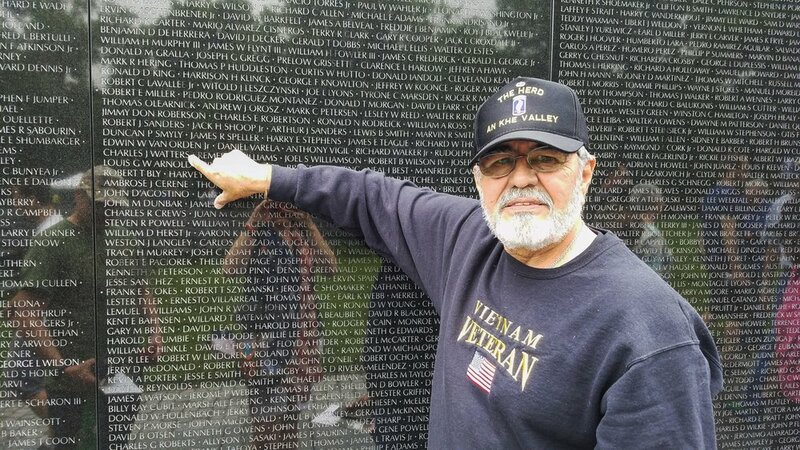 Being with a veteran when he makes his first visit to the wall is very moving. It's a vulnerable time for them because all their barriers are suddenly taken away, and all they are left with are the raw feelings and emotions of the moment, of seeing so many thousands of names in stone, and among them their friend. But at the same time, it's beautiful to watch. To see the names remembered and the Veterans of this tragic war finding peace and healing. On a somewhat lighter note, it was a thrill and an honor to meet Mr. Kyung Kim, one of the brave ROK (Republic of Korea) Marines who served with our guys in Korea. And you know what, whether you're an ROK Marine or a United States Marine, a Marine is a Marine! Throughout the day, I kept running into these lovely fellows representing the Military Order of the Purple Heart. Angelo Wider (left) enlisted in the Army in 1964 and served with the 25th Infantry Division in Vietnam. He was nearly fatally wounded in 1966, but the bullet missed his vital organs, saving his life. He left the service in 1967. 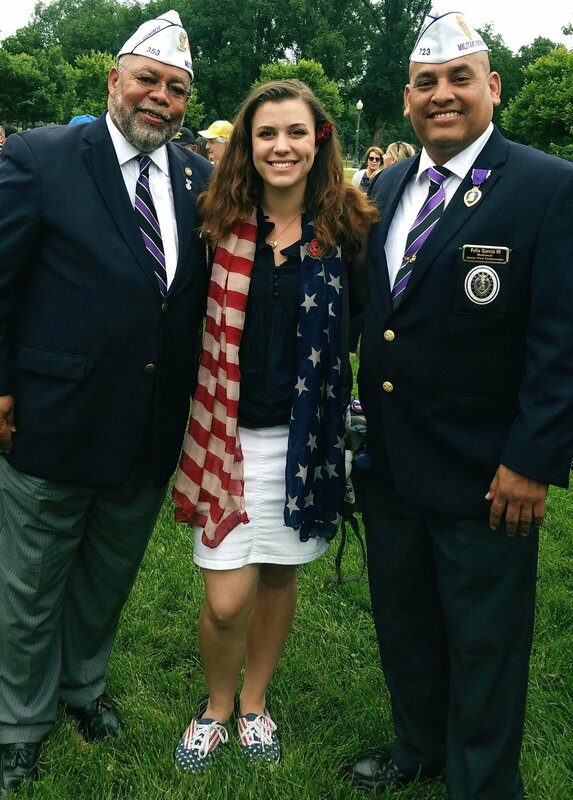 Felix Garcia (right) of Texas is a three-time Purple Heart recipient. He served with the 1st Marine Division, and was wounded at Al Karmah and Fallujah. He's the Junior Vice Commander at the Military Order of the Purple Heart Association. Mr. Stevenson, a veteran of the 3rd Marine Division was in town paying respects to the fallen at the Wall. Memorial Day is always meaningful for me, even as I remember my great-great Uncle Israel Goldberg who died overseas in 1942. But this Memorial Day was especially so. 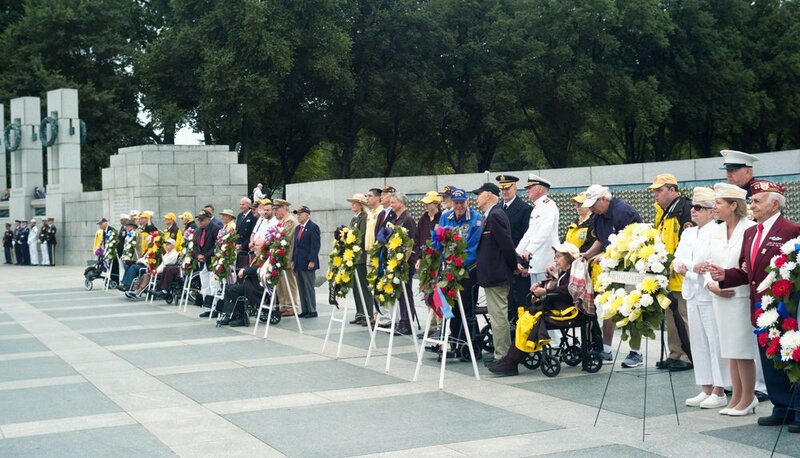 The openness strangers and veterans felt sharing their personal stories with me left me greatly touched. I also saw again and again that gratitude is a universal language. From a 14 year-old boy speaking to his hero, to the wrinkled hand of a visiting foreigner thanking one of our veterans. Gratitude is beautiful. And finally, in the minds of many of the veterans who participated in the various wars and conflicts America has taken part in the last 70+ years, every day is Memorial Day. If that is the case, it's only appropriate to take at least one day out of 365 to remember the boys who are "forever young."